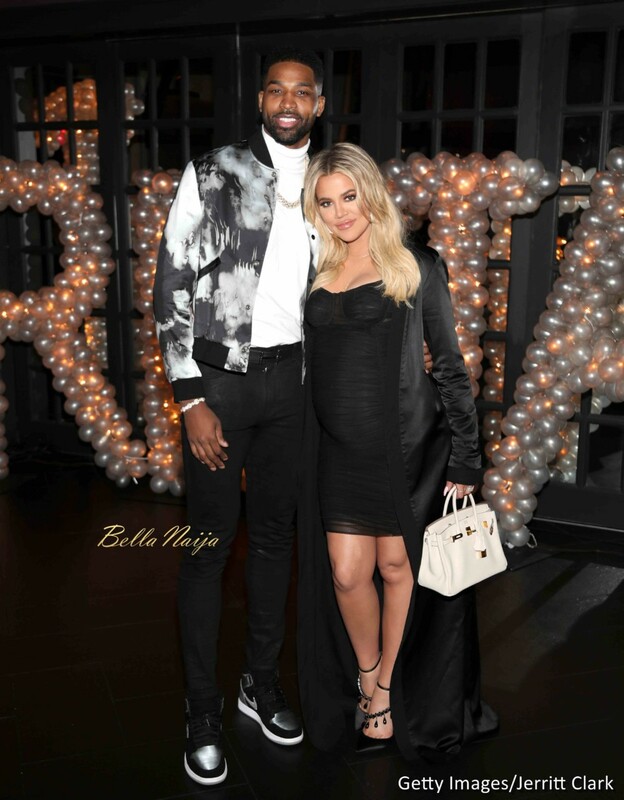 Khloe Kardashian & Tristan Thompson welcome Baby Girl! Reality star Khloe Kardashian and her boyfriend Tristan Thompson have welcomed their first child together, a baby girl. It has been a chaotic few days for the between the couple. 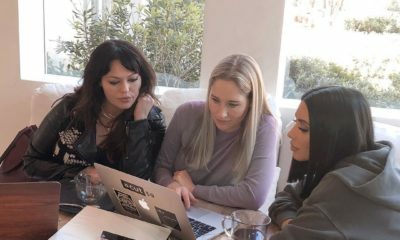 Early Wednesday, Tristan was alleged to have been cheating on Khloe serially with a particular leaked video seeing him cooped up with two ladies at a club. Khloe herself went into labour yesterday and finally gave birth this morning. According to The Blast, Tristan was available at the hospital for the birth of his daughter. 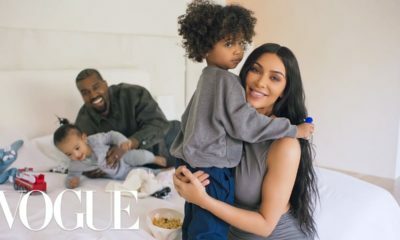 This is Khloe’s first child but Tristan’s second as he has an 18-month old son from a previous relationship. 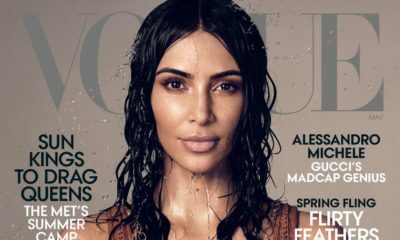 This is also the third Kardashian-Jenner girl born this year following Kim and Kanye‘s Chicago West & Kylie and Travis Scott‘s Stormi. Khloe must have a really huge heart or just hopelessly in love… Tristan was at the hospital doing what exactly? She has a huge heart and she trusts easily..